The chance discovery of an antique wedding dress weaves together the fascinating stories of three women from different eras: Sophie, in hiding from a troubled past; Belle, who must lose everything to learn what really matters; and Martha, forced to give up those she loves in order to avoid exposure. It’s 1930 and Belle Bartholomew has arrived in rural Sweet Wattle Creek to claim her inheritance – a run-down grand hotel formerly owned by Martha Ambrose. Determined to solve the mystery of her birth and the reason why she was bequeathed the hotel Belle runs into difficulties with the townsfolk and their desire to keep their secrets safe. Sixty years later Sophie Matheson is on a quest to find Belle and her family after discovering the wedding dress. The Sweet Wattle Creek Centenary brings more challenges when her past catches up and she must fight for all that matters to her. Who were Belle and Martha and what links their lives together? I'm a sucker for dual narrative historical fiction and Australian author Kaye Dobbie has created a wonderful tale of mystery for readers to unravel in Sweet Wattle Creek. With two strong female protagonists (Belle in 1930s and Sophie in 1980s) both women end up leaving their troubles behind and moving to Sweet Wattle Creek, a small town in Victoria. Belle inherits a hotel in town and Sophie works at the local newspaper while both women are trying to understand the past. Small town relationships and family secrets abound in this novel, and the author offers a solid commentary of post-war conditions in rural Australia which include grief and unemployment. There's a real sense of the city and the country in both narratives, and being from Melbourne, I thoroughly enjoyed the scenes set in St. Kilda. I loved the small town touches throughout the novel, although I could have done without the romance between Sophie and Ian if I'm honest. Their investigative work together on the wedding dress was enough to keep me entertained. If you enjoy novels by bestselling Australian author Kate Morton, then Sweet Wattle Creek is the book for you. 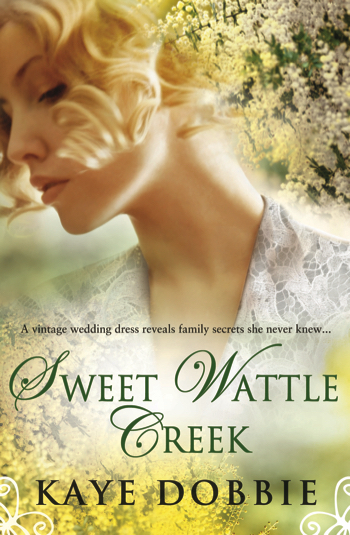 Buy your own copy of Sweet Wattle Creek by Kaye Dobbie from Boomerang Books. Kaye Dobbie is an Australian author living on the central Victorian goldfields. She has been writing professionally ever since she won the Grafton Big River short story contest at the age of 18. 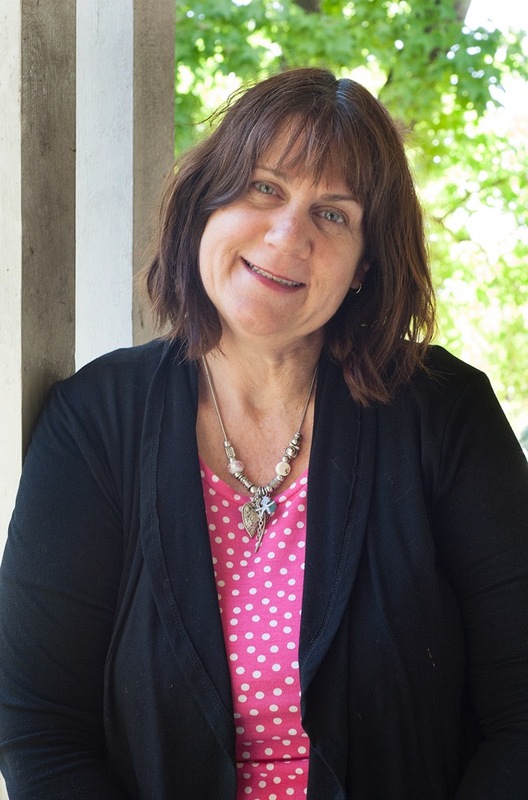 Her career has undergone many changes, including writing Australian historical fiction under the name Lilly Sommers and penning romance novels as Sara Bennett.